The well-known Seattle shop closes its doors this weekend after nearly one decade in business. After nearly one decade in business, a lifetime in the industry, Seattle's GOODS has decided to close its doors. Opening in 2003, the Pike Street store was home to a number of respected brands, helping to facilitate the rise of the independent (Flying Coffin, Actual Pain) and the established (Nike SB) alike. 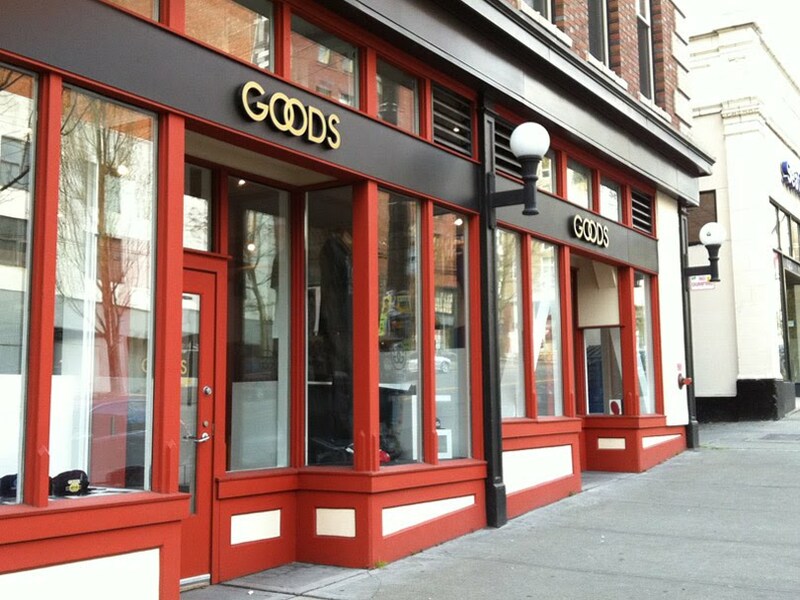 GOODS is, for many, a name synonymous with skate gear, sneakers and streetwear in the Emerald City. The closing of GOODS adds to a growing list of well-known, independent shops that shut down over the past few years, including San Francisco's HUF and Toronto's Goodfoot chain. 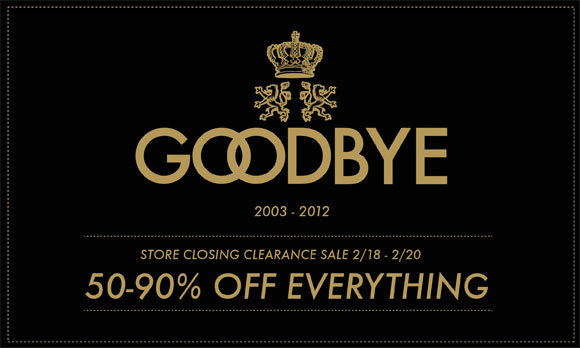 GOODS fans can stop by the shop this weekend to pick up some last minute sale items, and say goodbye to the renowned Seattle shop.